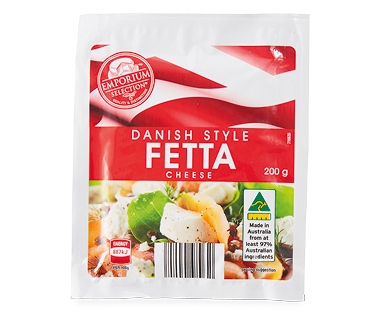 Danish-style Fetta is typically creamier and smoother in texture than the Greek-style with a tangy aftertaste. The prestigious Royal Queensland Food & Wine Show (RQFWS) is dedicated tocelebrating the nation’s finest produce and continues to unearth Australia’s top food and wine products year after year. See more details.